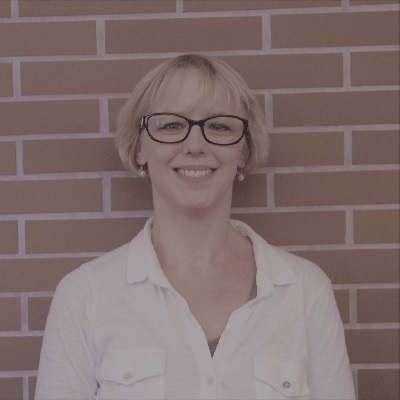 Melanie joined UNESCO-UNEVOC in October 2018 and is supporting the Knowledge Management and Development team. She is currently pursuing her MA, specializing in political science, governance and public policy. Her professional experience has included short-term associations with the United Nations, the German Federal Foreign Office, the 2017 G20 summit, regional and local governments, and private institutions. Having worked as a tutor for children spanning preschool to apprenticeship programmes as well as Model UN, she is interested in the field of education and training worldwide.